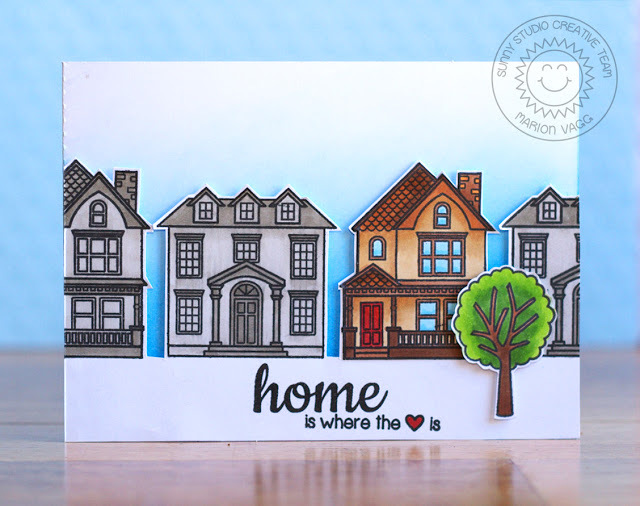 Recreate your favorite memories at home. 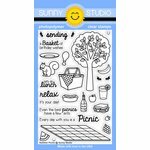 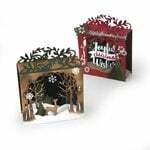 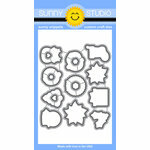 The Sunny Studio Stamps Sunny Snippets Collection Happy Home Sunny Snippets Dies are made of high-quality steel, which easily cuts through thicker paper to create impressive pages. 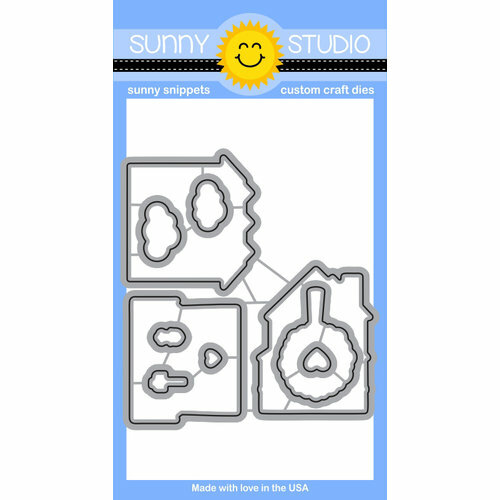 They are compatible with the Happy Home Stamp Set for further decoration. 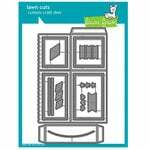 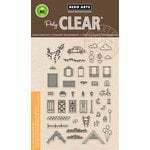 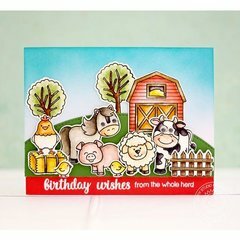 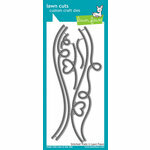 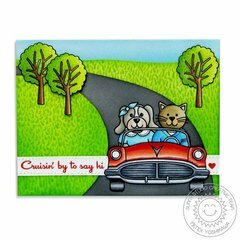 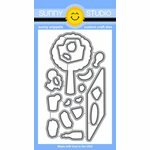 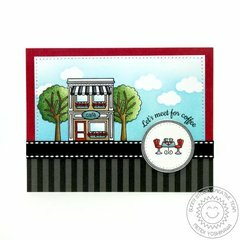 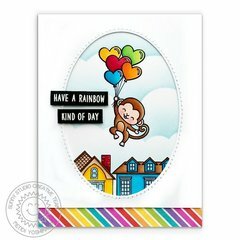 Dies range in size from approximately: 0.25" x 0.25" - 2" x 2.5"
The dies that go with the Happy Home Stamp set are perfect for cutting the images out.